Fiction writing workshop at Merimbula this weekend! We’ll do lots of short writing activities to inspire and to provoke reflection. We’ll discuss techniques to improve the quality of our writing – with examples to prove that less (really) is more and that showing is so much better than telling! I’m a psychologist as well as a writer, and I teach fiction writing through TafeSA. I’m keen to share some of my findings from the field of psychology and creative writing. There is now solid research to show that writing confers many therapeutic benefits – whether through self-expression or via the development of a coherent narrative. So we’ll also look at creativity, positive psychology and mindfulness as they apply to the writing process. This promises to be an interactive, fun and multi-sensory workshop, combining both input and time to write, reflect, discuss and share. 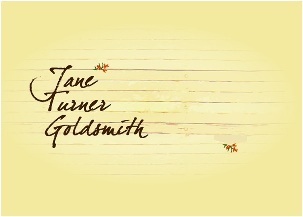 Jane Turner Goldsmith is a writer, psychologist and teacher. Her novel Poinciana (Wakefield Press 2006) was shortlisted for a Commonwealth Prize. Jane has published short stories, poetry and children’s fiction (Gone Fishing, Macmillan, 2005) and edited a non-fiction anthology of adoption stories (Adopting: parents’ stories, Wakefield Press, 2007). 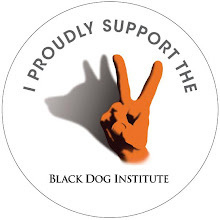 She has worked as a content writer for the Black Dog Institute and currently teaches fiction writing for TafeSA (among other jobs!) She lives in Thirroul, NSW with her family.